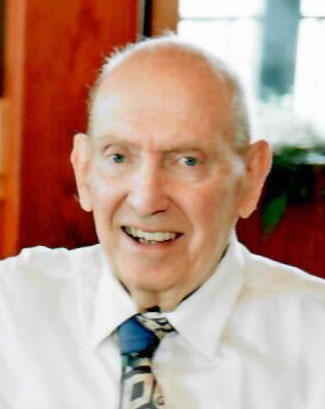 Obituary for Clifford Allen Sauer | Providence Funeral Homes & Crematorium Inc.
Clifford Allen Sauer, born in Regina, SK on April 11, 1938, passed away peacefully in Summerland, BC on February 5, 2019 at the age of 80 years. He will be lovingly remembered and sadly missed by his wife of 56 years, Donna; children Cathy Dixon (Chris Gray) of Delta and Brent Sauer (Lynn) of Summerland; grandchildren Trevor and Christine Dixon and Megan, Robert, and Steven Sauer; and siblings Richard “Mickey” Sauer (Carol) of Delta, Donnalyn Noble (Barry) of Langley, sister-in-law Noreen Moss (Ken) of Maple Ridge; numerous nieces and nephews; and many friends made over the years. Cliff was a master woodworker, who loved to tinker in his shop making lots of great creations over the years. 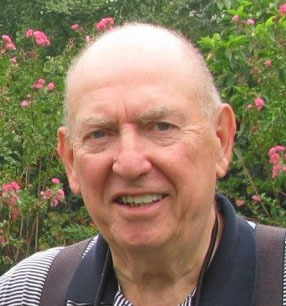 He and Donna were avid curlers and golfers and travelled to many parts of the world. They also loved to camp with family and friends. When at home in Campbell River, Cliff could be found on the beach having a fire with his grandchildren and his good friend Carl. Special thanks to Dr. Peter Bull and the amazing staff at Dr. Andrew Pavilion in Summerland for their enduring care and compassion for Cliff over the past 16 months. Donations to the charity of your choice may be made in Cliff’s honor.